Open an account today and save up to 25% on all your international shipping needs! Why Open a DHL Express Account? 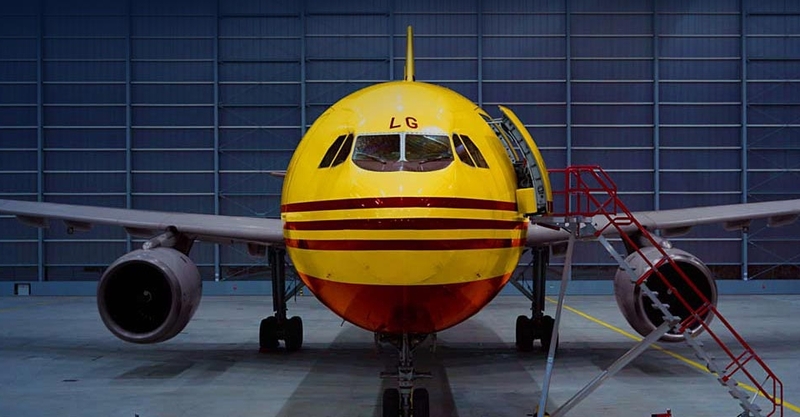 Whether you need to import a single shipment or manage a number of global suppliers, DHL makes it simple to ship around the globe. DHL Express puts the whole world at your fingertips. Our global network ships door-to-door and our track-and-trace service means you’ll have peace of mind from pick-up to drop-off. No matter where you ship, you can track your packages online, anytime. Plus, by choosing DHL as your express deliver provider, you’ll save up to 25% on shipping to 220 countries and territories across the globe! DHL Express puts the whole world at your fingertips. Our global network ships door-to-door and our track-and-trace service means you’ll have peace of mind from pick-up to drop-off. No matter where you ship, you can track your packages online, anytime. Plus, by choosing DHL as your express delivery provider, you’ll save up to 25% on shipping to 220 countries and territories across the globe! Electronically prepare and track your shipments every step of the way. You can even book online. DHL specializes in international delivery and our seamless customs expertise guarantees your shipment will arrive on time, every time — anywhere in the world. Our upfront pricing for door-to-door delivery makes your cost predictable and easy to manage. DHL specializes in on-time delivery worldwide. Our seamless customs expertise guarantees your shipment will arrive on time — anywhere in the world. Enjoy preferred rates and exceptional service. Use our easy online tools to manage all of your shipments in one place. Take your business to the next level with our global network that ships to over 220 countries and destinations worldwide. *Discount dependent on shipment volume provided. Effective date of rate discount will be provided via email confirmation by DHL Express to the email contact provided through the form submission. If shipment volume changes, DHL Express may adjust rate discount upon thirty (30) days written notice. All services may not be available in all areas. 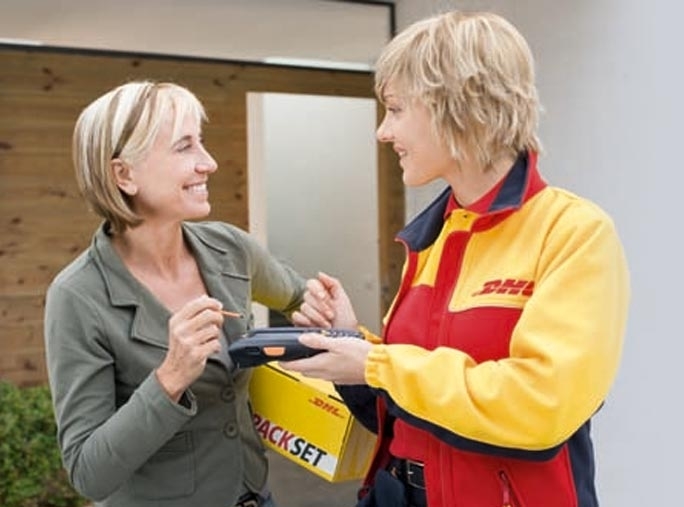 Services are subject to DHL's terms and conditions as published at www.dhl-usa.com and/or as set forth on the waybill of the country of origin. ©@@CurrentYear DHL Express (U.S.), Inc. All rights reserved.